A great opportunity for conversation and learning together. Register by June 10th! 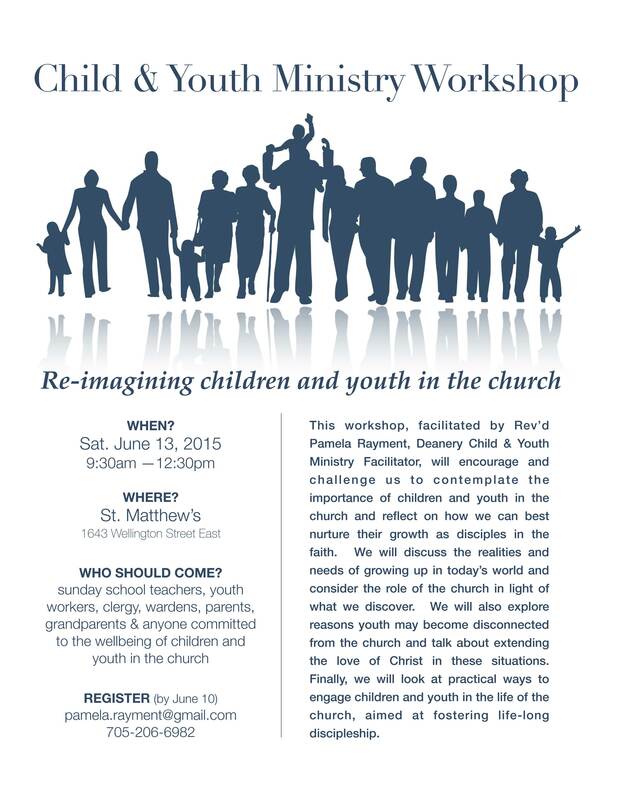 May 20, 2015 in Child & Youth Ministry, Community, Congregational Development, Learning, Ministry, Miscellaneous. ← Lift up your hearts!